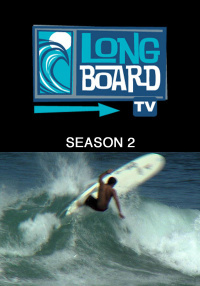 Longboarding lies at the root of the surfing lifestyle. 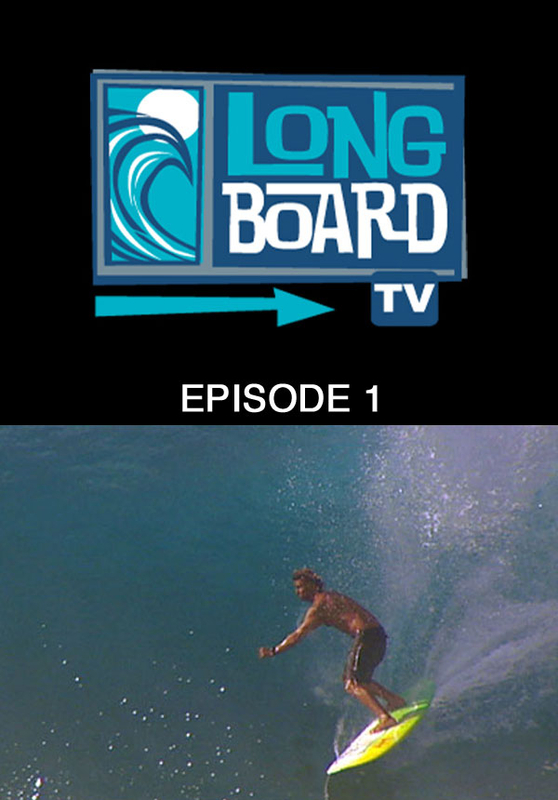 From the early days of wood surfboards to the re-emergence of classic surfing style, long boarding has always been a pure form of wave riding. From the Ranch, and Pipeline, to Eastern Australia surfers like Joey Cabel, Bonga Perkins, and Jimmy Gamboa have engaged in a the pursuit of trim that has spanned four decades. 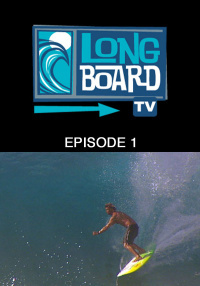 Although steeped in tradition, the art of long boarding is ever evolving, and with the help of innovators like Bill Stewart, a San Clemente shaper who has been involved in the long board movement since the late 80's, the possibilities are endless for contemporary sliders, in this, the premier edition of Long Board TV.